When a new drug hits the market, it is protected by patent laws for a certain period of time and cannot be produced by any other manufacturer until its original patent expires. The patent lasts for 20 years, and begins long before clinical trials. The idea behind this patent period is that the manufacturer who makes the original investment in developing the drug can recoup those costs by enjoying exclusive production rights for a limited time. By the time a drug is released and approved for use, the patent normally covers it for another 7-12 years, after which generic versions can be produced. Generic drugs are required to contain the same active ingredients as their brand-name counterparts. Inactive ingredients, such as colorings and flavorings, can vary. Generic versions of drugs must also be identical to the originals in dosages, routes of administration (e.g. 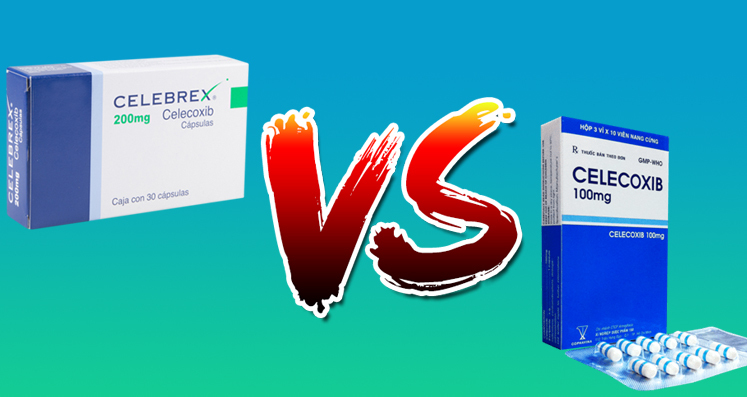 tablets vs. ointment), strength, safety, quality, purity, and intended use. Companies wishing to produce generic drugs must first apply to the FDA, and they usually do so before the patent has expired to allow time for production. Generic drugs normally cost 30-80% less than exclusive brand-name drugs. The price of brand-name drugs usually drops when generic versions become available, both to stay competitive and because, in theory, the original manufacturer of the drug has by that time recouped its original research expenses. In many cases, a drug’s original manufacturer will later produce a generic version of its own drug and sell it without the brand name. According to the FDA, about 50% of generic drugs are produced by brand-name drug manufacturers. Generic drug manufacturers are subject to the production standards of the FDA, ensuring consumers that generic drugs are produced in clean, safe environments. The FDA conducts 3500 inspections of generic drug manufacturing plants per year. Celecoxib is the active ingredient of the drug Celebrex. A generic drug is referred to by the name of its active ingredient, so if you buy generic Celebrex it will be called Celecoxib. Patent law prohibits a generic drugs from taking the exact appearance of the brand-name alternative, but in all other ways generic drugs are considered equal to brand-name drugs. Your rights and guarantees as a consumer are the same, as are the associated risks and side effects, regardless of whether you take brand-name or generic drugs. Generic Celebrex (Celecoxib) carries the same black box warning as brand-name Celebrex, concerning the risk of severe cardiovascular complications including heart attack and stroke.